These group Bible studies were initially prepared for use in the churches of which Paul was the minister. They were reproduced in quarterly instalments as inserts in the Headway magazine during 2000 and 2001, and because of their popular acclaim are published together here for the first time. 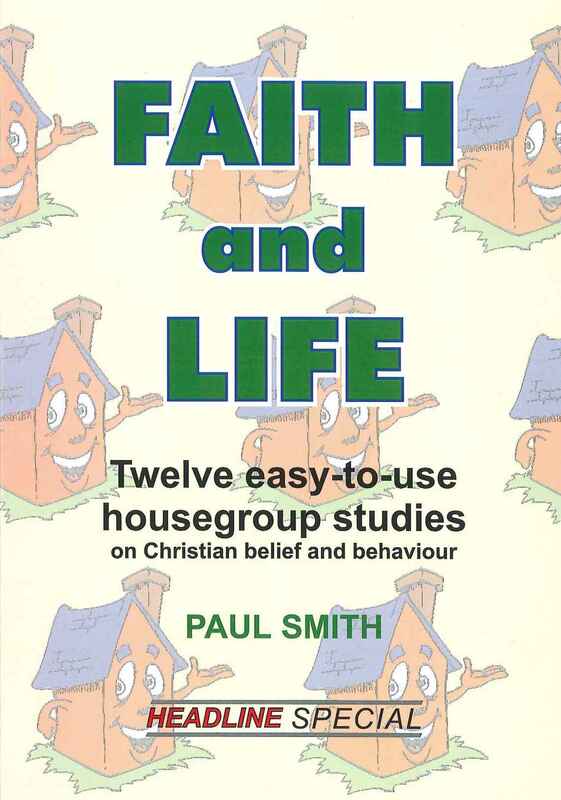 12 easy to use housegroup studies biblically rooted, relevantly applied, participatory in style and user friendly in form.